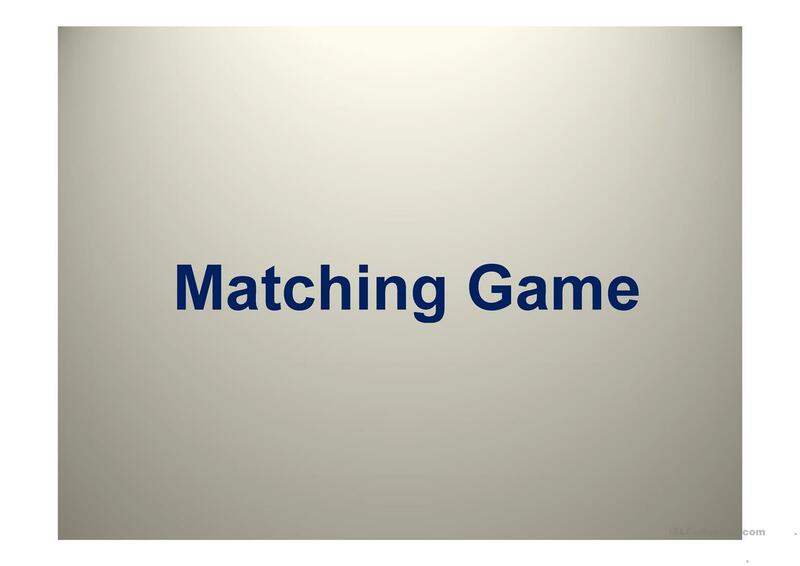 I use this matching game powerpoint for different topics. It`s great to practice general or specific vocabulary. How it works: Two teams play. One team must pick 2 numbers. Teacher opens both slides. If they (voacab + pic) don`t match, teacher must close both slides. If they do match, leave 2 slides open. The idea is that the students must remember where the vocab and pics are hidden. Make sure they don`t cheat and write down the numbers during the game. 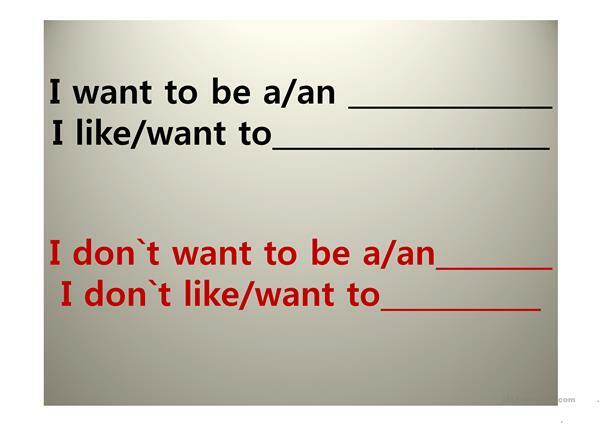 Once a team picks 2 matching slides, have them make an additional sentence with that word for extra points. You can use this template for any topic. Just tweak it accordingly. 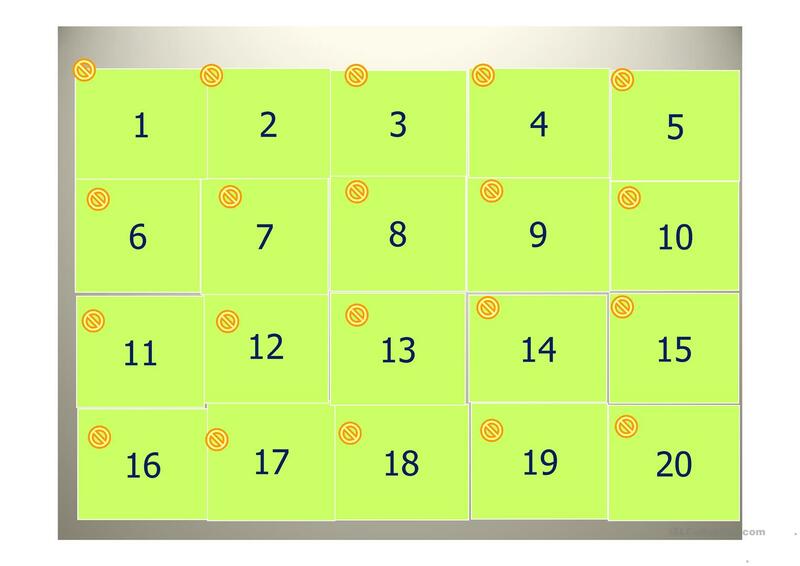 Oh, and the teacher can also set a specific dialog to follow (see the dialog slide) The students really enjoy this activity. This specific one is about "jobs", but you can change it to any topic. Have fun! The above downloadable worksheet is meant for business/professional students, high school students, elementary school students, kindergartners and nursery school students, adults and students with special educational needs, learning difficulties, e.g. dyslexia at Beginner (pre-A1), Elementary (A1), Pre-intermediate (A2), Intermediate (B1), Upper-intermediate (B2), Advanced (C1) and Proficient (C2) level. It is aimed at consolidating Nouns in English, and is a valuable material for working on your class' Speaking and Reading skills.